Put yourself in command when flatwater cruising or taking full control in moving water of rivers and inlets. 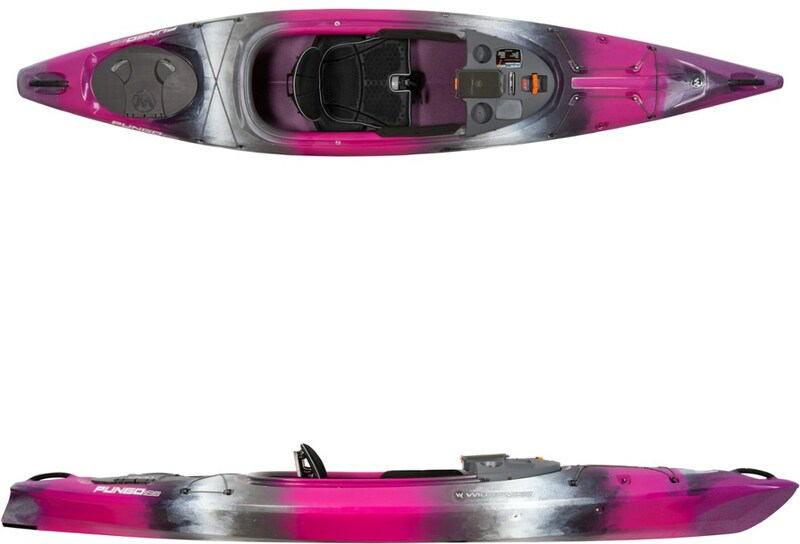 This lightweight recreational kayak offers fast acceleration and nimble performance. 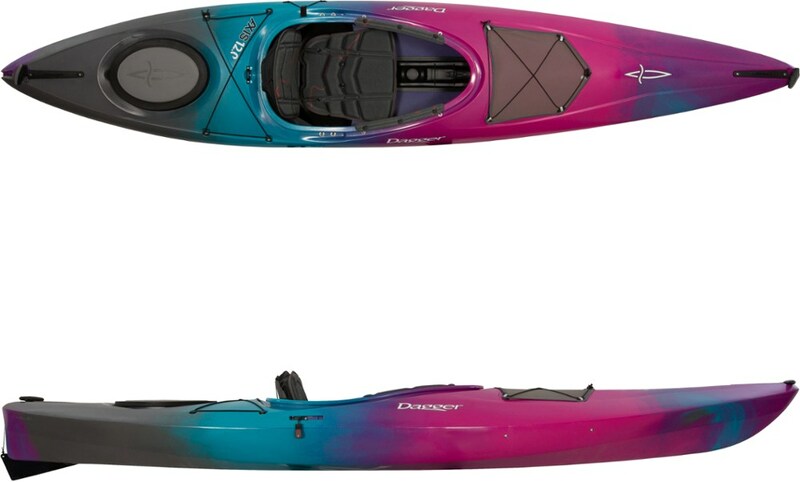 Taking the plunge into the world of kayaking can be intimidating, but luckily the Dagger Zydeco 9. 0 Kayak's there to soothe your inhibitions. It'll ease you into the sport with a highly maneuverable design and confidence inspiring feel. Being the shorter of the two options in the Zydeco line, this 9ft boat is the lighter, easier to carry, and simpler to turn option. Built for flat water, this boat excels on lakes and lazy rivers. A roomy cockpit design allows you to kick-back, relax, and enjoy the float but is still narrow enough as to not compromise the boat's performance. 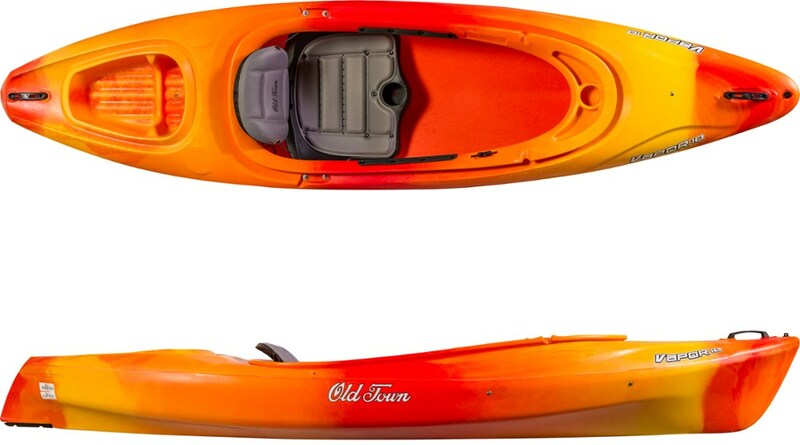 The fully adjustable seat allows you to dial in the perfect fit, and bungee deck rigging at the bow and stern makes bringing all the gear you need for a multi-day paddle possible. 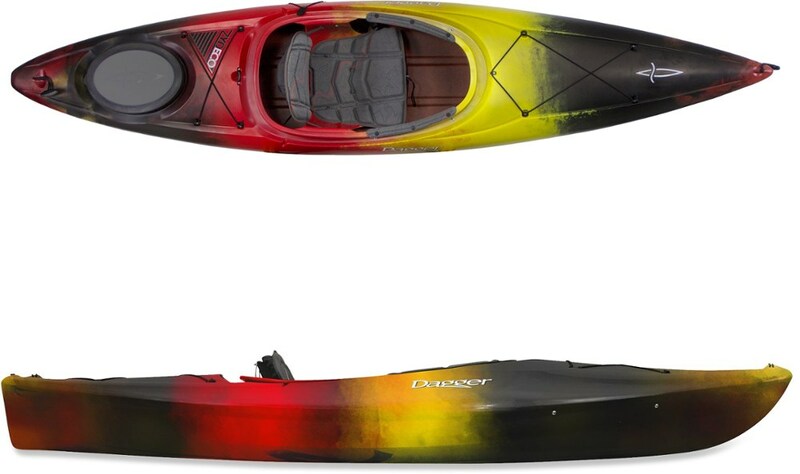 Quick on the water and easy to carry at only 36 lb., the Dagger Zydeco 9.0 is ready for exploring lakes, rivers, and inlets. . . . Offers advanced maneuverability and faster acceleration than other recreational kayaks. Comfortable cockpit is roomy enough for relaxation without sacrificing performance. CFS-R outfitting rounds out the experience with amazing comfort and multiadjust options for better fit and function. Lightweight for easy transporting. SlideLock foot brace system is easy to adjust and fits a large range of users. Bungee deck rigging for stowing gear. Cockpit dimensions: 38.5 x 21.75 in.. 9 ft. 1 in. total length. 28.5 in. total width. 220 lb. max load. 36.5 lb. total kayak weight. 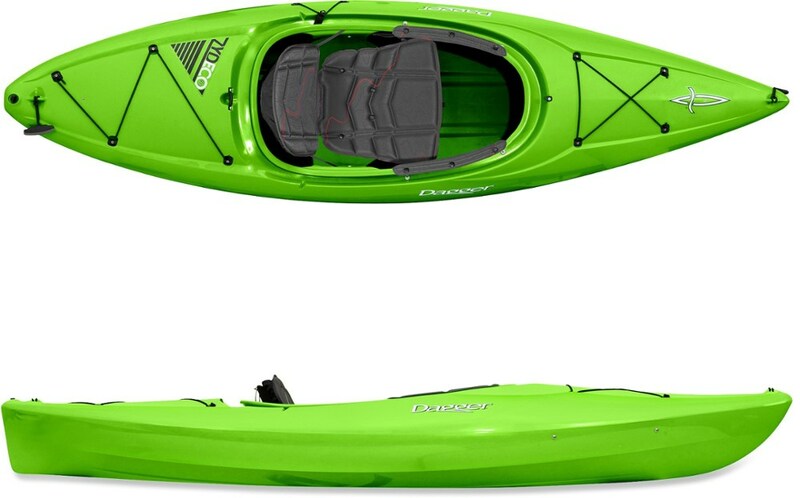 Our easiest-to-paddle, lightest, most approachable kayak design is a true performer. Maximized waterline length combined with a surprisingly zippy hull. Keepers footbrace system. Bow and stern deck rigging. Soft touch handles. Zone knee pad with inner/outer cockpit brace options.